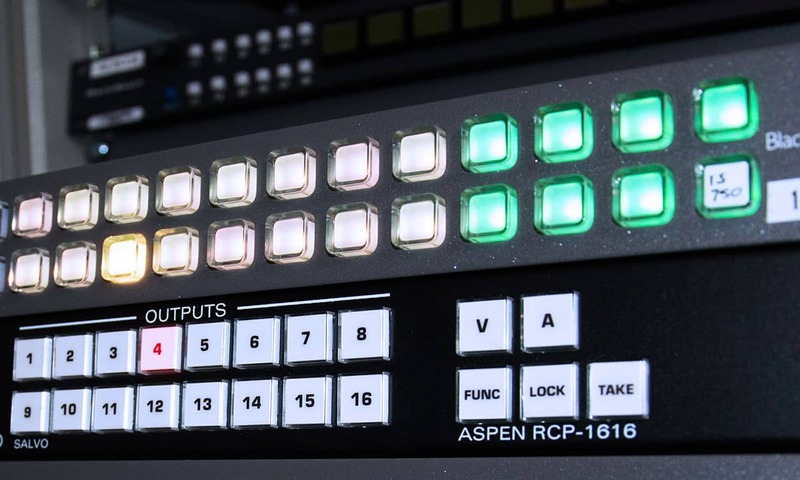 Routing sits at the heart of broadcast and post production operations, be that SDI, hybrid or IP systems. Providing the level of control required, automated or manual, has traditionally been a challenge. There have also been significant problems when it comes to expanding or replacing systems, with controlling routers from multiple manufacturers in a single installation – or remotely – very difficult to achieve. Not anymore. Rascular has created a range of applications that provide control and router life extension capabilities.